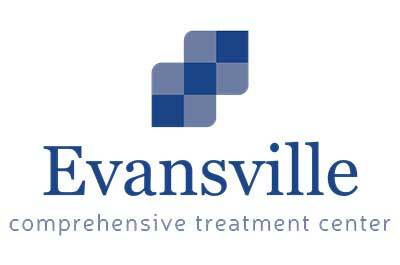 Evansville Comprehensive Treatment Center is located in Evansville, Indiana. Our medication assisted treatment program is geared towards individuals who are dependent on opioids such as prescription painkillers, morphine, and heroin. The medications we provide include Suboxone, Vivitrol, methadone, and Subutex. All of these medication options help patients curb their cravings and withdrawal symptoms. We also supply therapeutic services to address the psychological aspects of opioid addiction. These services include group and individual therapy. Our team of nurses and doctors work together to ensure the safety of all patients in our program.